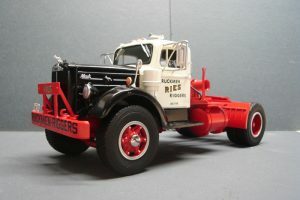 1935 Mack CH/CJ model truck conversion kit includes cab, hood, fenders, bumper complete interior, mirror heads, horn, wipers, headlights, window glass and Mack decals. Metal parts are pewter and can be polished to a shine. 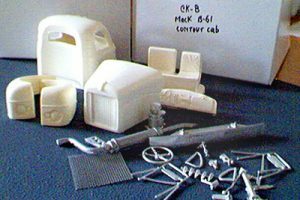 Mack B-61 contour cab model truck conversion kit includes cab, hood, fenders, interior with seats and dash, grab handles, mirrors, exhaust stacks, airhorns, turn signals, air cleaner, bumper and decals. Metal parts are pewter and can be polished to a shine. 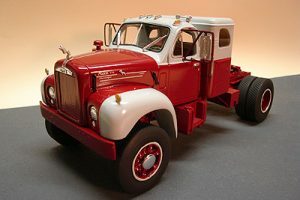 Mack B-61 Integral Sleeper Cab model truck conversion kit includes cab, hood, fenders, interior with seats and dash, mirrors, exhaust stack, airhorns, turn signals, air cleaner, bumper and decals. Metal parts are pewter and can be polished to a shine. 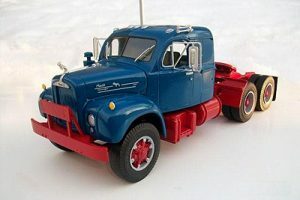 Mack B-61 model truck conversion kit includes cab, hood, fenders, interior with seats and dashboard, grab handles, mirrors, exhaust stack, air horns, turn signals, air cleaner, bumper and decals. Metal parts are pewter and can be polished to a shine. 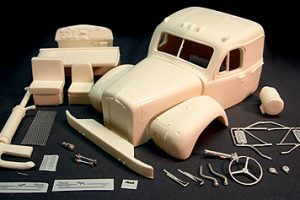 Mack B-65 resin model truck conversion kit includes cab, hood, fenders, interior with seats and dash, grab handles, mirrors, exhaust stack, airhorns, turn signals, air cleaner, bumper and decals. 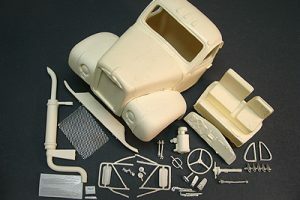 Metal parts are pewter and can be polished to a shine. 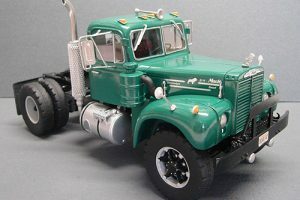 Mack B-71 Integral Sleeper model truck conversion kit includes cab, hood, fenders, interior with seats and dash, grab handles, mirrors, exhaust stack, airhorns, turn signals, air cleaner, bumper and decals. 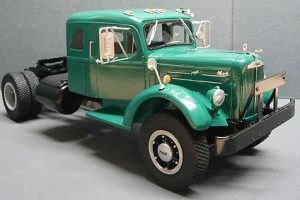 Metal parts are pewter and can be polished to a shine. 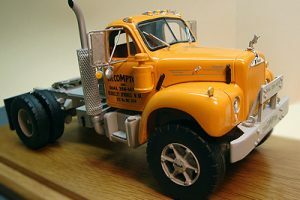 Mack B-73/75 model truck conversion kit includes cab, hood, fenders, interior with seats and dash, grab handles, mirrors, exhaust stack, airhorns, turn signals, air cleaner, bumper and decals. 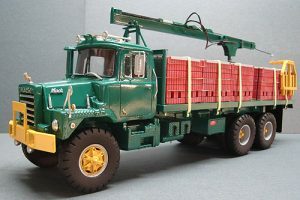 Metal parts are pewter and can be polished to a shine. 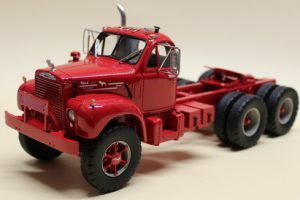 Mack B-73/75 “L” cab model truck conversion kit includes cab, hood, fenders, interior with seats and dash, grab handles, mirrors, exhaust stack, airhorns, turn signals, air cleaner, bumper and decals. 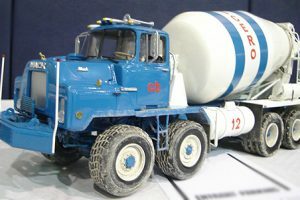 Metal parts are pewter and can be polished to a shine. 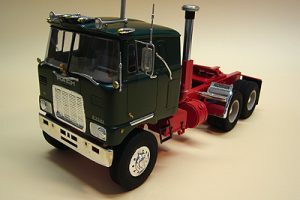 Mack B-73/75 Integral Sleeper model truck conversion kit includes cab, hood, fenders, interior with seats and dash, grab handles, mirrors, exhaust stack, airhorns, turn signals, air cleaner, bumper and decals. 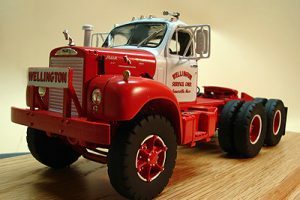 Metal parts are pewter and can be polished to a shine. 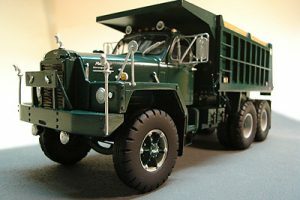 Mack C-600 model truck conversion kit includes cab, hood, fenders, interior with seats and dash, grab handles, mirrors, exhaust stack, airhorns, turn signals, air cleaner, bumper and decals. 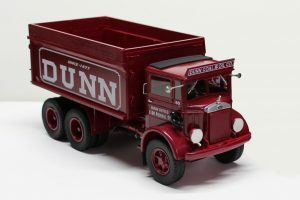 Metal parts are pewter and can be polished to a shine. 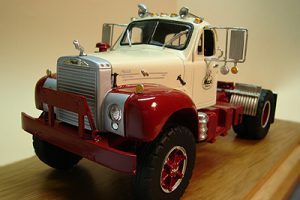 Mack DMM model truck hood conversion kit includes hood, fender extension, headlight panels, Mack logos and bulldog. 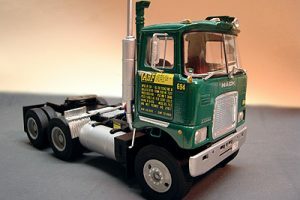 This hood conversion can be used with ERTL Mack DM-600 or DM-800 kits. 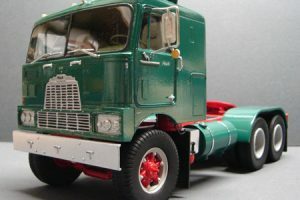 Mack F-700 model truck conversion kit with early interior (1964-1972) includes cab, interior with seats and dash, grab handles, mirrors, exhaust stack, airhorns, turn signals, air cleaner, bumper and decals. 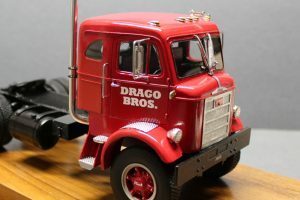 Metal parts are pewter and can be polished to a shine. 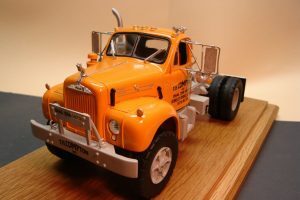 Mack F-700 model truck conversion kit with late interior includes cab, interior with seats and dash, grab handles, mirrors, exhaust stack, airhorns, turn signals, air cleaner, bumper and decals. Metal parts are pewter and can be polished to a shine. 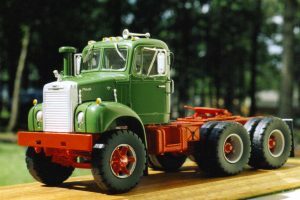 Mack H-63 model truck conversion kit includes cab, interior with seats and dash, sleeper bunk, grab handles, mirrors, exhaust stack, airhorns, turn signals, air cleaner, bumper, decals, instructions and window glass patterns. 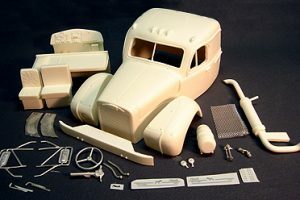 Metal parts are pewter and can be painted or polished to a shine.